Is a passport required to travel to Mexico? Posted August 21, 2018 by Roxanna Brock McDade & filed under Border Crossing, Driving to Mexico, Passport. If the refreshing beaches and unforgettable cultural attractions of Mexico are calling your name, it may be time to plan a trip south of the border. But as you throw your bathing suit and flip-flops into your suitcase, there’s one more thing you don’t want to forget: proper documentation. More specifically, you should add your passport to your pile of vacation necessities if you want to avoid any delays during your trip. That’s because you’re required by law to have your passport on you as you travel to Mexico. If you don’t have a passport and are considering whether you should get one before you leave, here’s what you need to know. Can You Still Go To Mexico Without a Passport? If you plan to travel to Mexico on an airplane, you will need your passport. There’s no getting around this requirement, and it often takes between six and eight weeks, so plan ahead if you want to fly to Mexico soon. Or, if you pay a little extra you can expedite the process and get your passport within a few weeks. This is the better option if your trip is coming up fast. Either way, you’ll need to apply for your passport before you travel to Mexico by plane. But what if you’re driving? Technically, you’re required to bring your passport to drive to Mexico. The only other legally acceptable alternative is a passport card. This is cheaper and takes less time to get, but it’s only valid for when you’re driving over the border or crossing by sea–not if you’re traveling by plane. Can You Cross the Border with a Copy of a Birth Certificate? The law says you need your passport to cross the Mexican border, so be prepared to show it as you cross. But what will happen if you only have a birth certificate when you travel to Mexico? The answer is that it depends. If the border agent asks for your passport, you can say you don’t have one, and then present your birth certificate and a driver’s license to show you’re a citizen of the US. Some border agents may wave you through, while others might ask you additional questions or even delay you for hours while trying to determine if you’re telling the truth. It’s entirely up to the border agents, which is why you might have friends who have had no problem crossing the border with a birth certificate, and others who have been severely delayed. If you’re still not sure about what to bring as you cross the border, read about one US citizen’s experience: Can you come back to the US from Mexico without a passport? Basically, you’re taking a risk trying to cross the border without a passport. 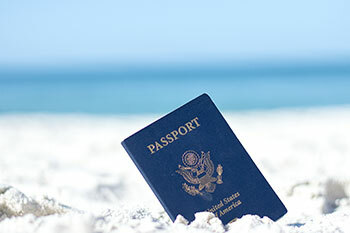 The only people who are not legally required to have a passport are children who are age 15 or under. They can cross the border with only a birth certificate. But if you’re driving and you’re 16 or older, you will need a passport or passport card. If you do happen to be crossing the border by car, another necessity you can’t leave the US without is Mexican auto insurance. 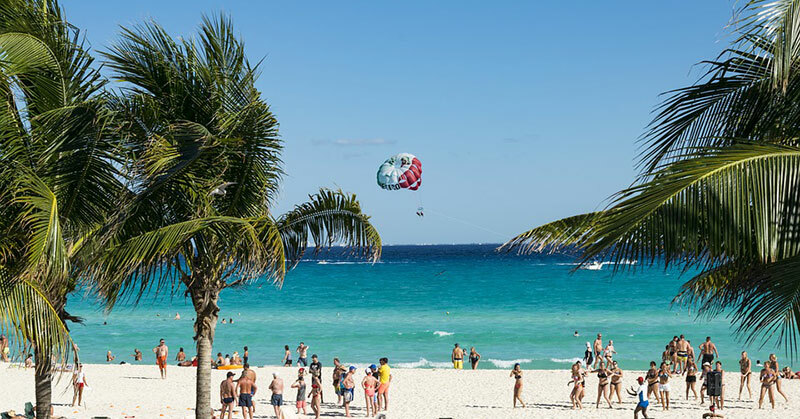 This is required by Mexican law, which means obtaining a policy–along with a passport–is a good idea if you want to have a worry-free trip to Mexico! Many of us at Mexpro have traveled back and forth across most border towns with no problems. However, you should check the U.S. State Department website for exact information.